Estate: Although officially founded in 1970, Marziano Abbona and his son Celso began the family estate in the first half of the 20th century. Located in the Langhe of northern Italy, Celso was one of the first winemakers in the Dogliani region to match up exposure, soil type and climate with varietals, particularly the Dolcetto grape, essentially establishing “cru” vineyards. 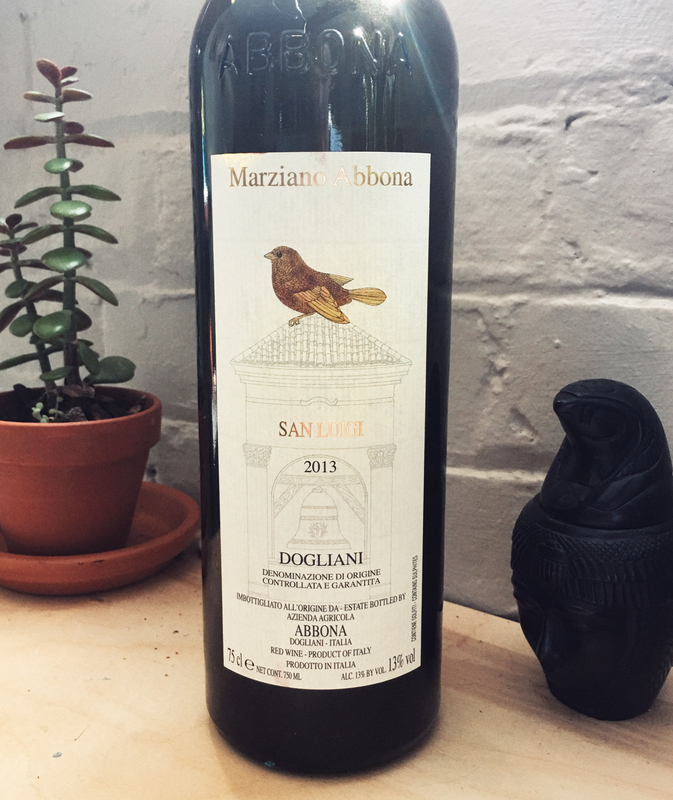 He planted the now renowned Bricco Boriolo vineyard in Santa Lucia de Dogliani. The winery’s flagship wine comes from this vineyard and is named Papà Celso in honour of his achievements. Upon Celso’s death in 1964, his sons Marziano and Enrico transformed the traditional family wine farm into an official winery, and purchased additional lands in the hills of Monforte d’Alba and Novello. Like their father, they sussed out the importance of that area to a particular grape, Nebbiolo, and were at the front of the race for Barolo production. In 1999, Mara, Marziano’s daughter, entered the business. Following her in 2008 was her sister Chiara. Today, the vineyards stretch over 52 hectares [128 acres] in Dogliani, Monforte d’Alba and Novello, including some of the most renowned crus vineyards in the Langhe. The vineyards are “divided by land quality according to factors of microclimate, position, and geology”. Winemaking: Grapes are sourced from the sustainably farmed, single estate vineyard of San Luigi. Soils are a mix of sandy loam and clay, with an average vine age of 38 years. Fermented with indigenous yeasts. Aged for 6 months in steel tanks, then 1 month in the bottle at a constant temperature of 14 °C [57 °F] before release. Tasting Notes: Garnet in colour with inviting aromas of fresh cherry, baking spice and a wisp of coffee. A savoury streak accents cherry, blackberry, black currant and a shake of crushed pink peppercorn. Well structured, with dry tannins backing smoky earth, leather and baking spice on the finish. Expressive, with a rustic edge, this is fantastic on its own or with a wide variety of dishes. Pairing Suggestions from the Winery: A daily wine, easy to match, perfect with cheese. Serve between 16-18°C [60-64°F].